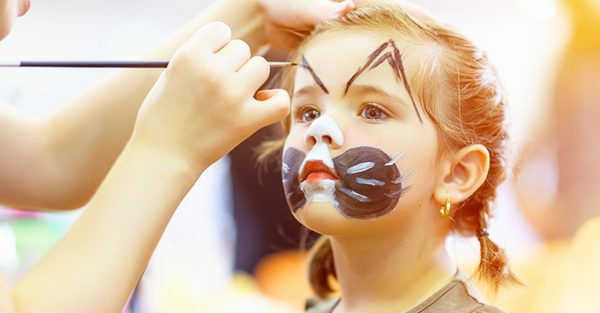 A new study has confirmed what may already have kept you up at night, that the endless one-upmanship of kids’ birthday parties are taking a financial and emotional toll on parents. The pressure to contribute to and throw pretty parties is reaching fever pitch. It starts with the $1.7 million we’re spending collectively on ‘gender reveal parties’ and jumps dramatically when it’s time to throw a baby shower, with Australians spending $34 million per year – or around $300 each. Just on baby showers. 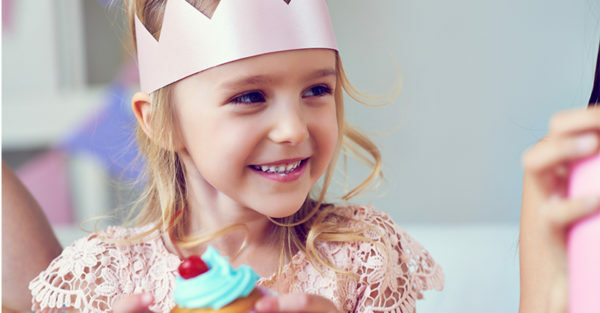 The party dollar spend then veers widely upwards once those pitter-pattering little feet arrive, with the annual spend on presents and parties for our own children comes in at a cool $700 million, according to this survey. But parents aren’t just feeling the pressure to spend all those hard-earned dollars on their own kids. They’re spending big on other people’s children too. More than 41 percent say that they feel pressured to spend more money than they would prefer to on presents for their children’s friends, spending an average of $46 per birthday attended by their children. Times that $46 by the average eight parties each child is trotting off to each year (total $368/annum) and you’ve got an amazing $1.4 billion spent each year across the board. Parents also noted that there was an expectation to bring expensive gifts, but that they felt they may not be appreciated. So what does all this tell us? It tells us that if you put a strict $15 limit on kids’ birthday gifts, your family could shave a lot off that average $46/party figure. In fact, cumulatively it’s almost $250 a year in savings, which is $4500 over your child’s party-going life. Tuck that non-spent money into a long-term savings account and buy your kid a life-enriching round-trip ticket to the Greek Islands (or somewhere else) to gift them when they turn 18, instead. The birthday brat kids of their childhood won’t notice, we promise! And your kid will thank you for ignoring the influencers, gifting more humble presents – and secretly spending their party years investing in an amazing life experience.